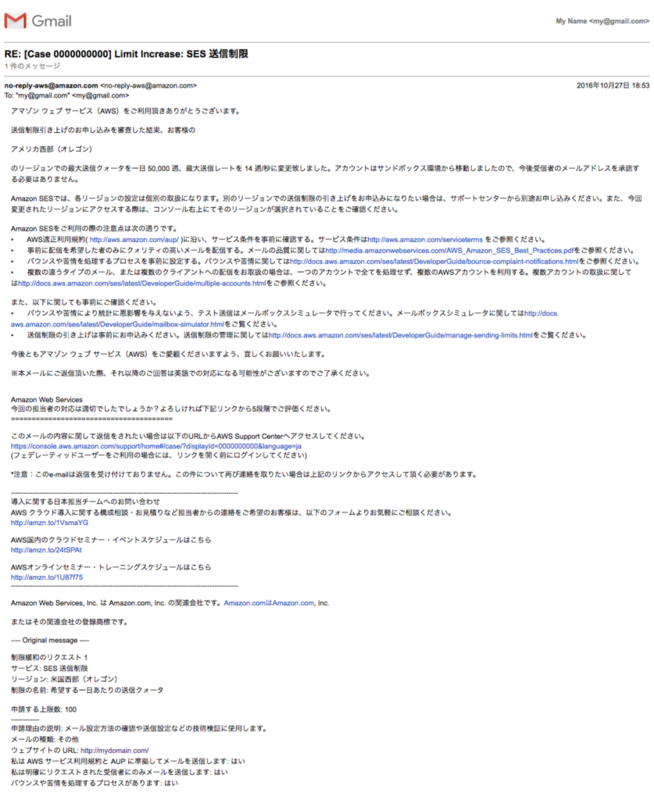 本文: Congratulations! 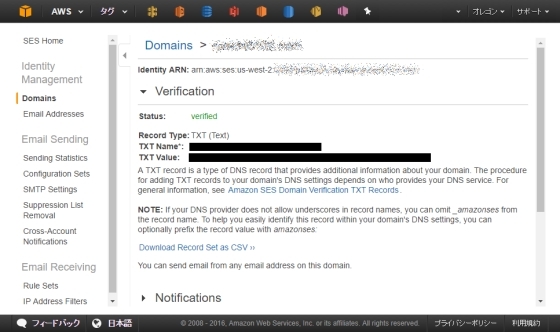 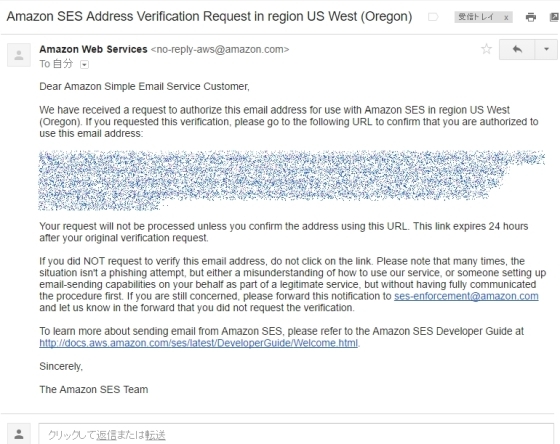 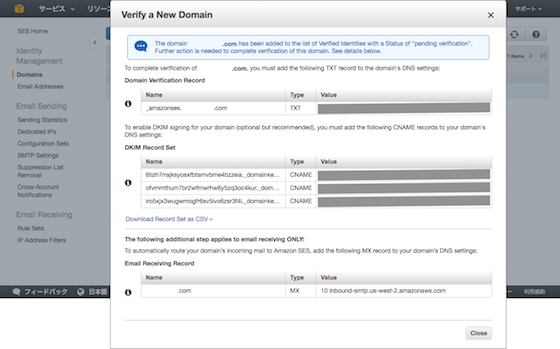 The Amazon SES verification process for the domain mydomain.com in region US West (Oregon) is now complete. 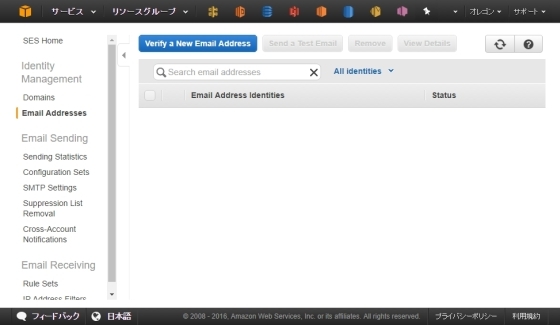 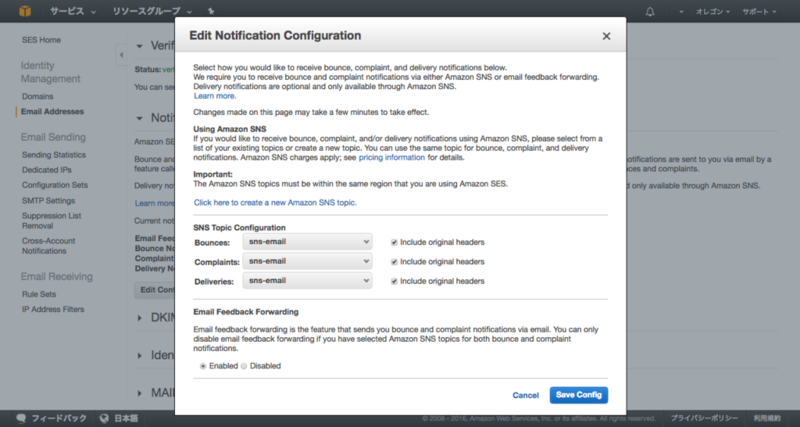 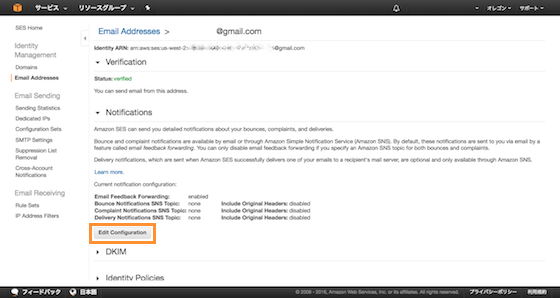 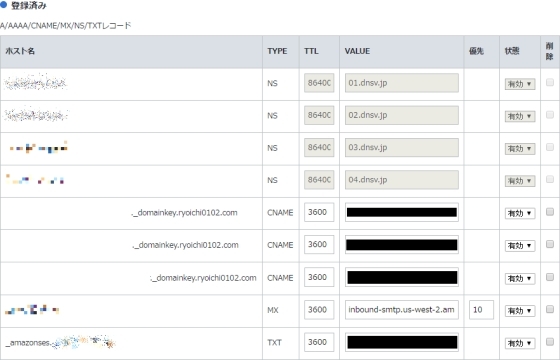 You are now able to send email through Amazon SES from any address within this domain. 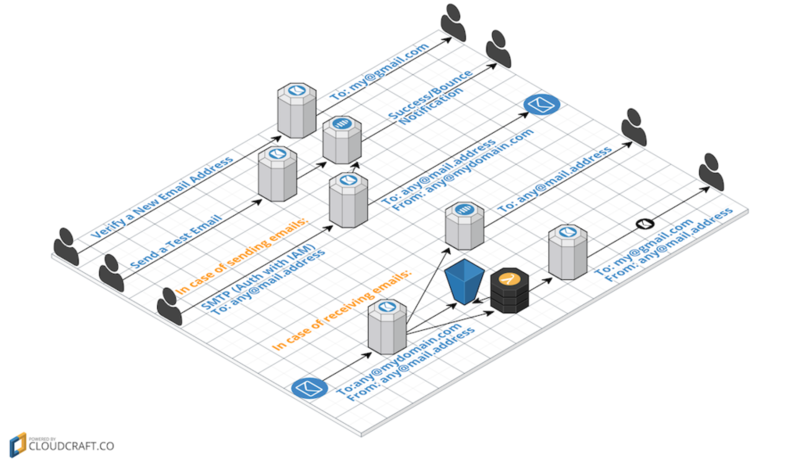 For more information, please refer to the Amazon SES Developer Guide.